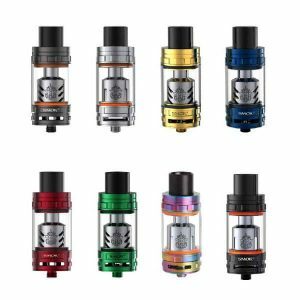 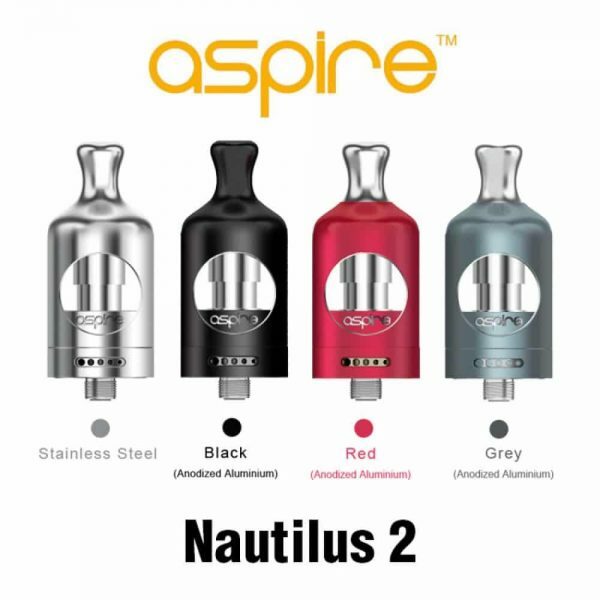 Aspire Nautilus 2 Tank: An elegant and compact tank from Aspire. 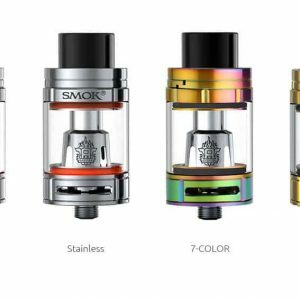 It has a compact, elegant and modern design. 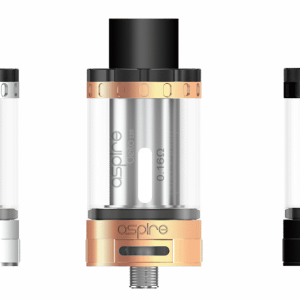 The sleeve surrounds the glass and is unscrewed for top filling. Leak resistant and fully TPD compliant.